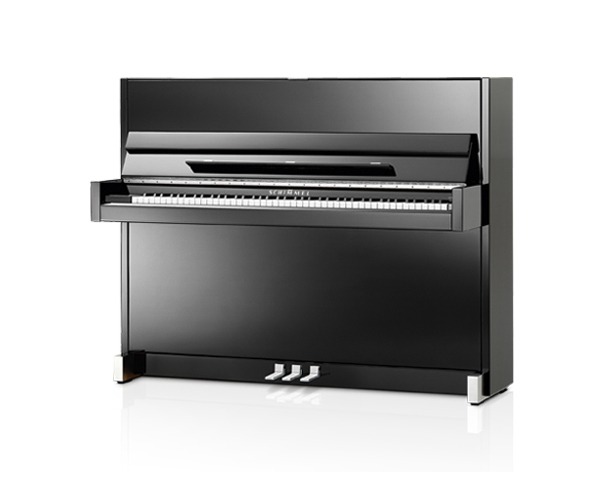 Maximum musical pleasure combined with first-class design produces masterworks such as the C 116 Modern and C 120 Modern pianos. The clear and minimalist design emphasises the vertical plane and gives the models stature. 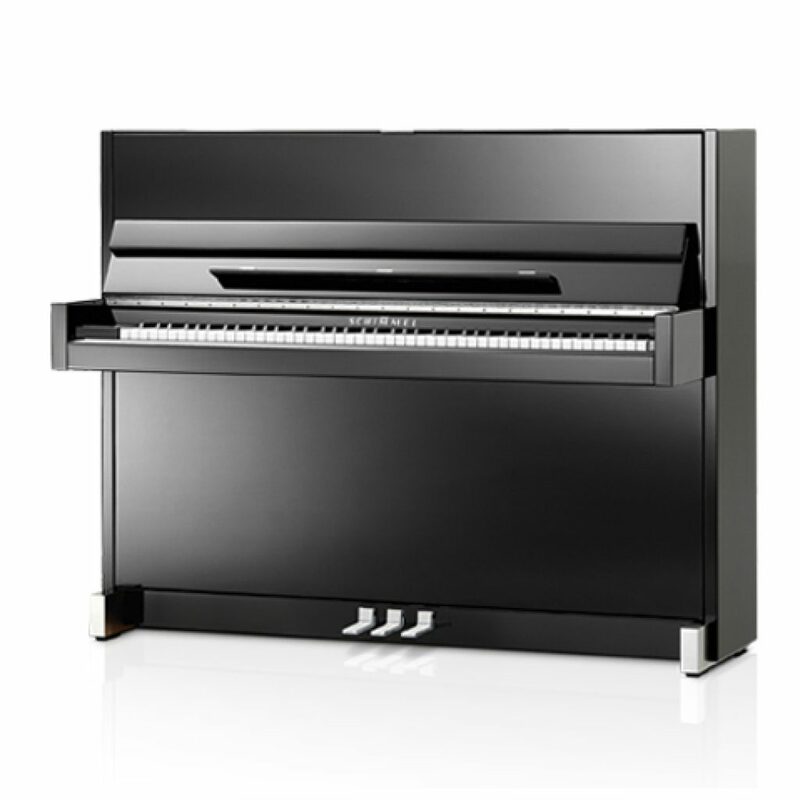 New manufacturing techniques and materials – such as the aluminium employed to provide a counterpoint to the polished piano varnish – highlight the essential elements of the instrument. The exceptional puristic design has earned these instruments numerous design awards.